Sometimes holiday weekends mean a dearth of live music opportunities. Sometimes just the opposite. This is one of those opposite weekends, as the Twin Cities jazz venues will be alive with cool sounds and (gratefully) cool air! And get some rest, too, because there’s a lot going on in the coming week for jazz fans! Friday, August 30. Parma continues to offer high quality music on weekends, no cover, and a very reasonable casual Italian menu. 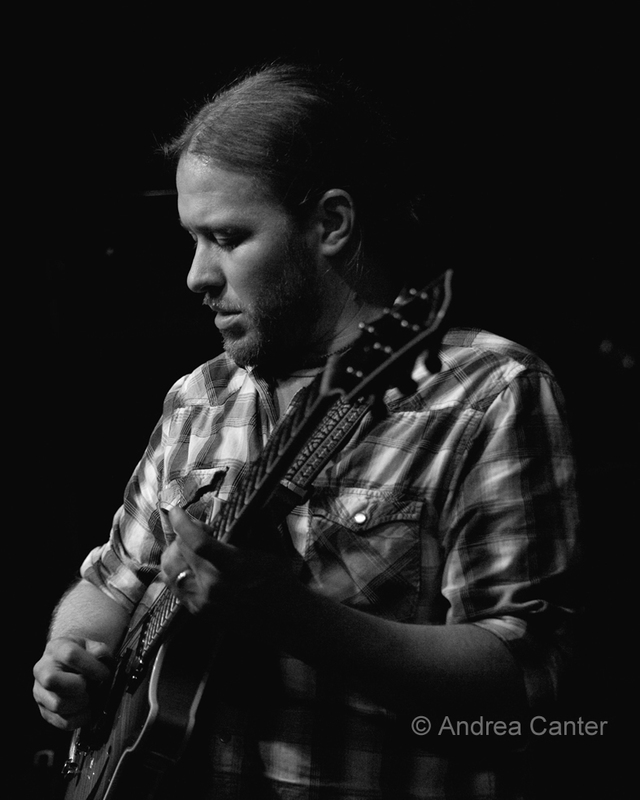 Tonight, Arne Fogel takes over the bar/lounge to give you a laid back, swinging start to the holiday weekend. If you want to keep the night going, look no farther than Late Night at the Dakota, where tonight the Kevin Washington Quintet takes the stage with music guaranteed to keep you awake and engaged. And it’s sold out but deserves mention here, the annual Last Days of Summer River Cruise sponsored by KBEM takes off on the Magnolia Blossom paddle boat, with a relaxing evening on the Mississippi from Crosby Park down to the Fort Snelling area and back. 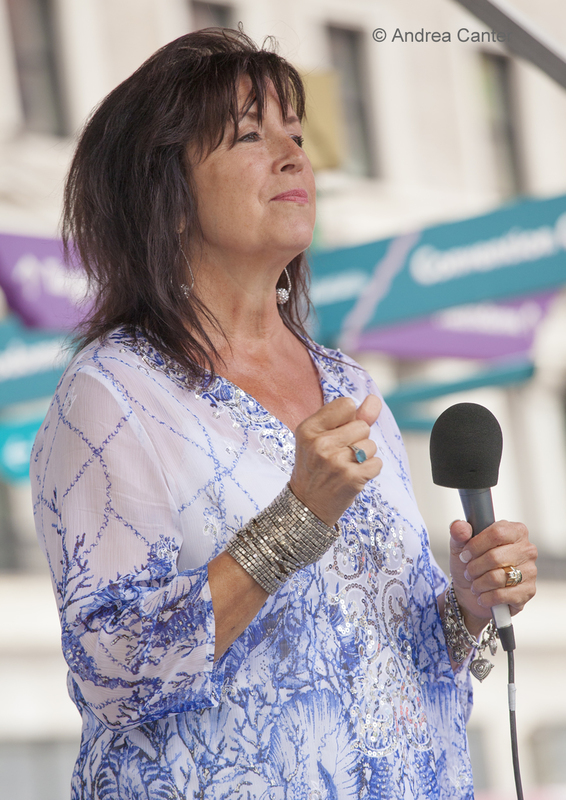 Patty Peterson sings in a rare trio configuration with Phil Aaron and Billy Franze, with proceeds going to support Jazz 88 projects. Next year, reserve early! Friday, August 30-Saturday, August 31. Now that the Adam Meckler Orchestra has a monthly slot at the Artists Quarter, will we see other big bands in the club? For sure. This weekend, the JazzMN Orchestra squeezes in for an intimate evening—and you might want to show up early since a few tables will be displaced by the saxophone section! 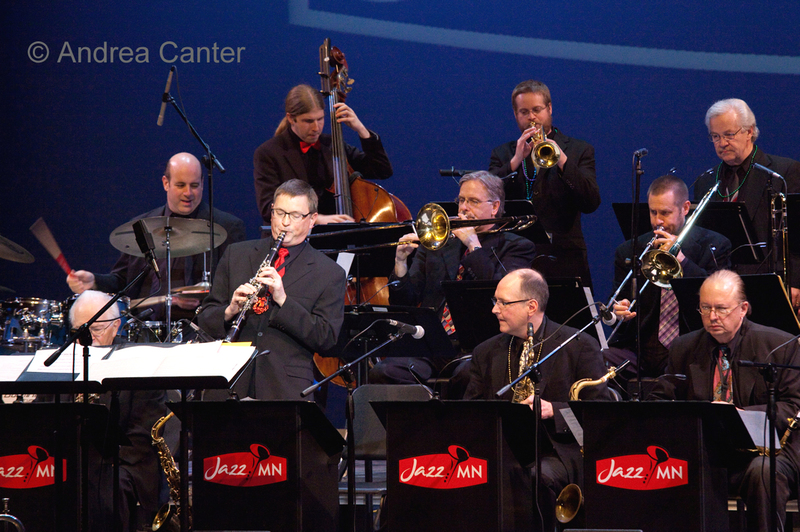 Led by Doug Snapp through its fifteen-year history, JazzMN plays some classic big band repertoire with modern charts, and some 21st century music as well. Opportunities to see a big band up close are rare – an extremely satisfying. Saturday, August 31. Their long-running gig at Riverview Wine Bar ended rather suddenly last spring due to the bar’s licensing issues, but the Zacc Harris Trio lives on, tonight at the Loring Pasta Bar where guitarist Zacc, bassist Matt Peterson and drummer Pete Hennig jazz up the venue in style. Meanwhile, Parma again hosts an evening of pure post-bop delight with Saturday residents, the Benny Weinbeck Trio featuring Gordy Johnson and Phil Hey. Enjoy your jazz with a side of flatbread or calamari. Sunday, September 1. Planning a picnic at one of the area’s lakeside parks? 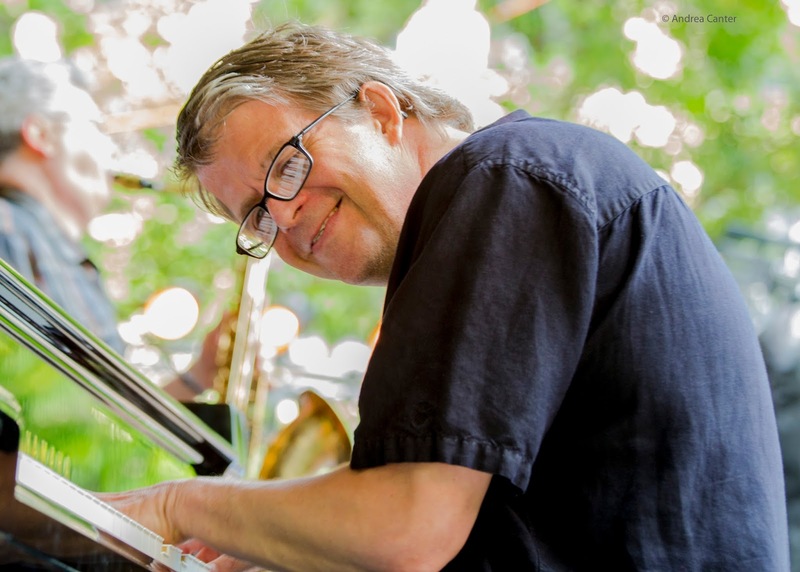 Check out the Capri Big Band at the Lake Harriet Bandshell (2 pm). 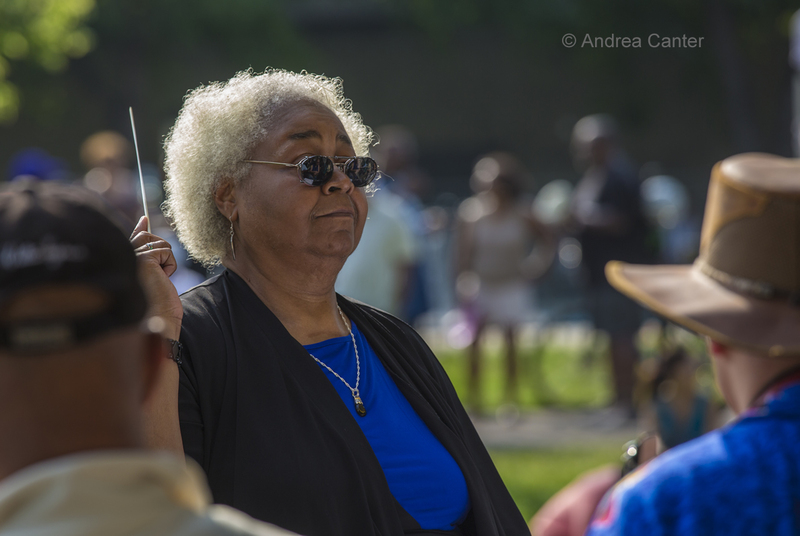 Capri is directed by Faye Washington (yeah, Kevin’s mom) and features a generational mix of accomplished musicians playing an eclectic mix of arrangements. And it’s free! It’s also over early enough that you can enjoy Ginger Commodore and Dennis Spears at the Dakota in the early evening. Yes, they were just at the Dakota a few weeks ago – and now back by popular demand! You won’t find a more commanding pair of voices or a more effective collaboration. Tuesday, September 3. It must be Guitar Night in the Twin Cities. At the Artists Quarter, the six-string marvels are back to back, with the Cory Wong Quartet opening with its weekly freebie, followed tonight by Zacc Harris and Friends. Not sure which friends will be on the stage but Zacc has so many worthy of the gig. You can’t lose no matter what. Over at the Dakota, it is Foodie Night with Charmin and Shapira and Friends. One sweet songbird plus one virtuoso guitarist and a some very capable friends (Paul Harper, Tom Lewis and Nathan Norman) will keep you in a lingering holiday mood. Wednesday, September 4. When Nancy Harms left her native Minnesota for New York three years ago, it was the natural next step after her highly regarded debut album (In the Indigo). 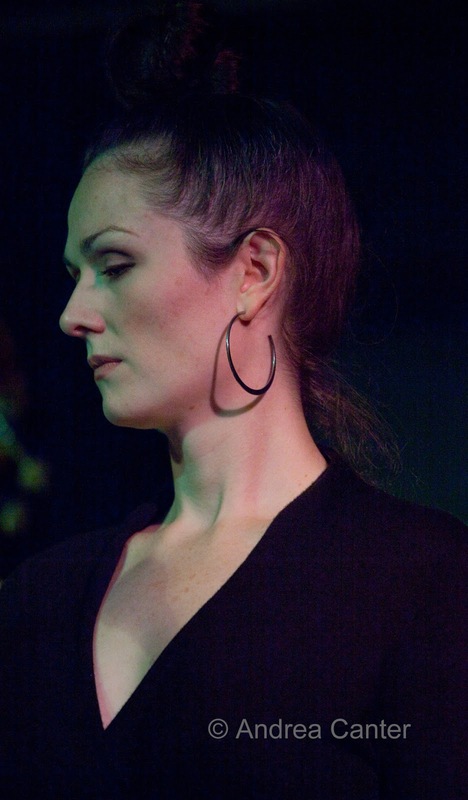 And it has proved to be a giant step, as Nancy now has performing credits at such venues as Birdland, Small’s, and Kitano; touring experience with Wycliffe Gordon; and releasing a new album (Dreams in Apartments) that should put her among the top new vocalists on the jazz planet. 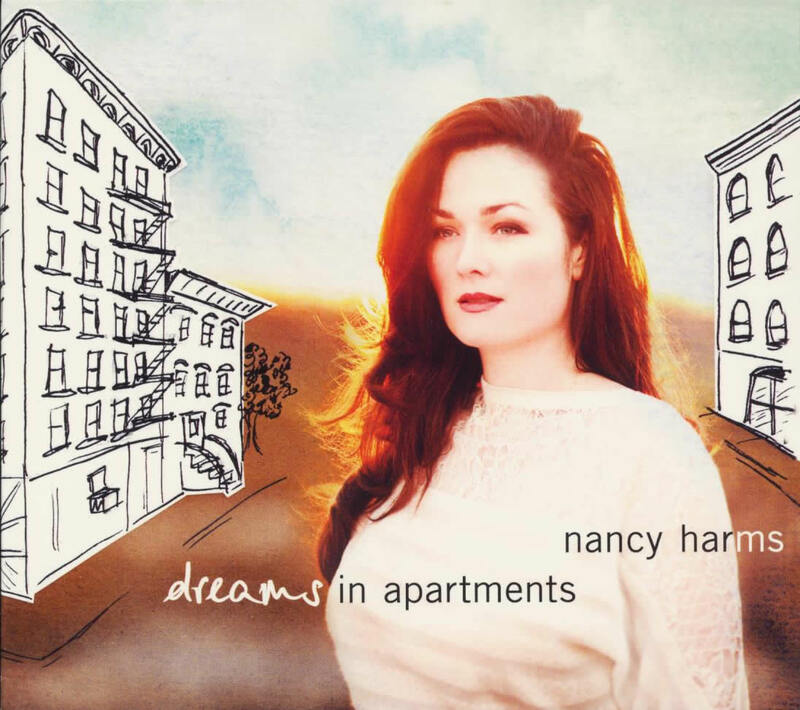 Nancy honors her roots by holding a CD Release Party at the Dakota tonight, two months before her New York release at Birdland. Welcome home, Nancy! At the Artists Quarter, Miguel Hurtado and Friends turn up the heat. Figure “friends” include some of the new generation of inventive musicians that keep popping up wherever improvised music is welcomed. 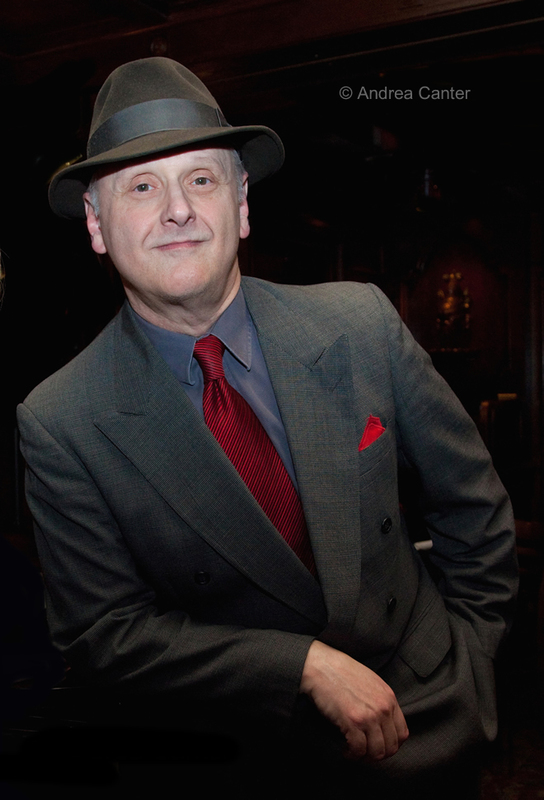 If you come early (7 pm) you can enjoy the revitalized ensemble led each week by Steve Kenny. Now known as Steve Kenny's Group 47, the quartet (at least for September) includes Kenny on trumpet, Will Kjeer on piano, Brian Courage on bass, and Alex Burgess on drums. Thursday, September 5. Dave King may have surprised a number of his fans when he released a trio album of standards a year ago. Of course there is not much standard about the music that comes from the collaboration among King, Bill Carrothers and Billy Peterson on I’ve Been Ringing You – the title coming from the one original track. And those who mostly know Peterson from his association with Steve Miller need to listen closely to this guy’s jazz chops. No wonder one of his lesser known gigs was with the late Bill Evans. 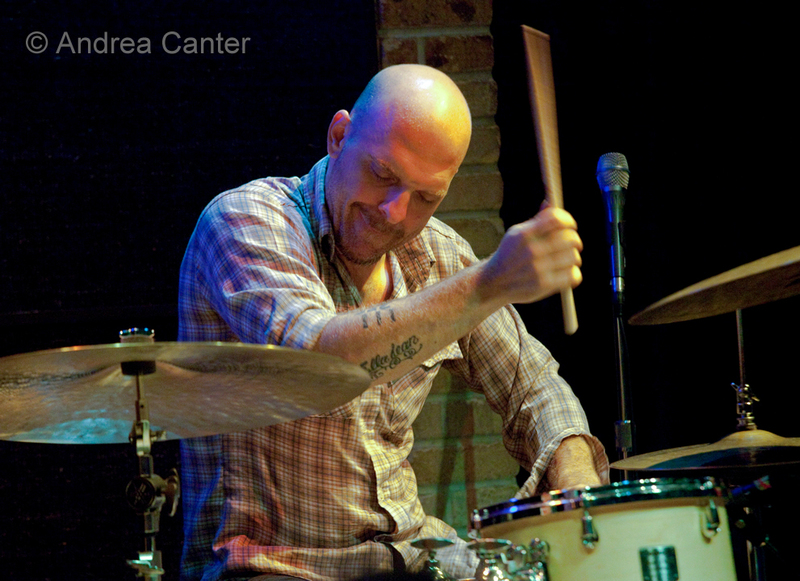 The Dave King Trio plays for the first time at the Dakota tonight, a warm-up for their four-night residency later in the month at the Village Vanguard. 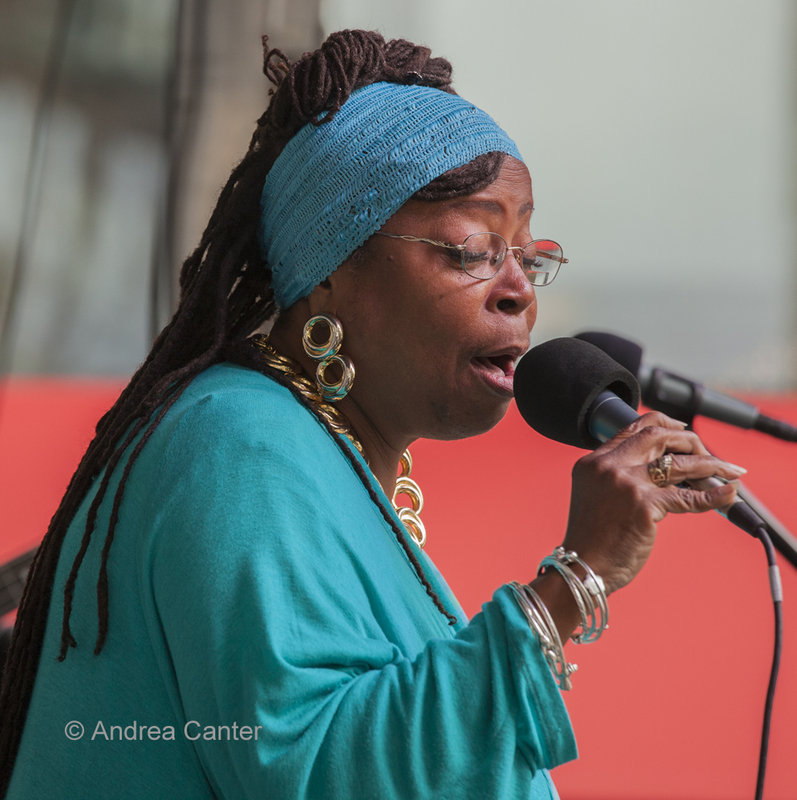 Speaking of Bill Evans, one of his disciples brings a trio into the Artists Quarter tonight. Pianist Chris Lomheim has other influences as well, but his tie to Evans is ever-apparent in his lyricism and delicate touch. Still, he is as likely to pull out a Monk or Horace Silver tune as an Evans favorite. The Dakota Combo holds auditions September 7th.